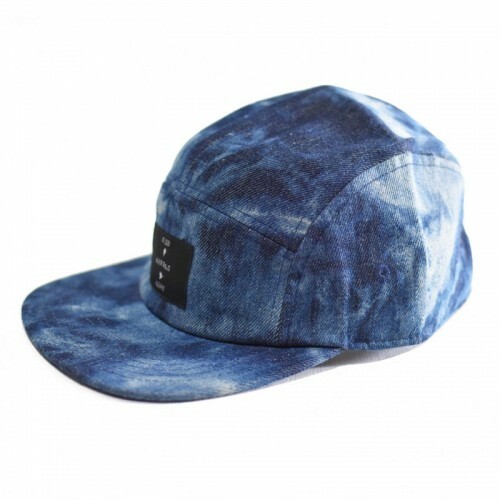 Loving this cap in acid washed denim. This one will be popular for the girls and the boys. Unisex longsleeve tee grey in multi stripe to mix and match through the Dude and Kissed ranges. Scooped hem Rad Tribe badge on the front.95% Cotton/ 5..
Unisex longsleeve crew in speckle with contrast bands and low-slung back detail. This is a thick cosy garment to mix and match. Team with ..